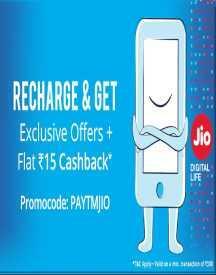 If you want to shop for everything and still save then try Paytm today. This online marketplace is the perfect place to shop for clothes, electronics, home decor, home appliances, and to book bus tickets plus pay bills online. 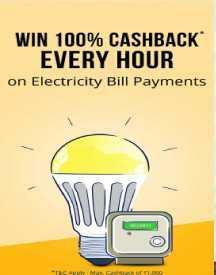 Here you can do mobile recharges and bill payments in the most easy way possible and also enjoy heavy cashback offers. 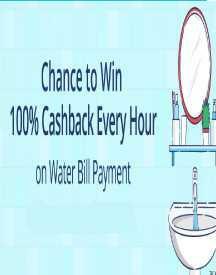 Paytm online shopping site is a delightful place for people who can't stop shopping as this site gives away best of the best discounts and offers to all its users everyday. So go to the site today and start shopping. Paytm - India’s leading payment and e-commerce firm brings a wide range of mobile payment options for all operators in India and allows users to buy products while offering a great range of cashbacks. They also present incredible offers on fashion, electronics and various other categories, such as - mobiles, accessories, men’s fashion, cars, bikes, automotive, baby care, toys, women’s fashion, flash deal sale, wholesale store and much more. You can opt to shop by category, find deals on your favorite products listed on this page and get an amazing range of discounts on your purchase. 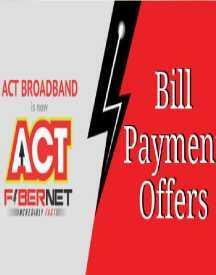 The top services at this store include - movie tickets booking, mobile bill payment, DTH recharge, DataCard bill payment, datacard recharge, landline bill payment, financial services, metro card recharge, online shopping, gas bill payment, gold loan repayment, hotel booking, bus booking, water bill payments and much more. With Paytm, you can book your favorite movie or show from more than 2250 screens available across PVR, GoldCinemas, Cinepolis, Inox, MovieTime, Wave and much more. If you are looking to get breathtaking discounts on the latest releases, turn nowhere than Paytm. 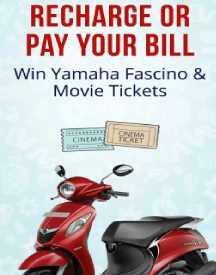 They have plenty of movie ticket offers right from upto Rs 100 cashback on recent movies to buy 1 get 1 free.